Ashburn is a low key residential neighborhood where you can raise a family. It is perfect for families, retirees, or professionals that prefer a quieter neighborhood, Ashburn is a safe and secluded part of the city. If you’re looking for excitement, you won’t find it here. Safety, tranquility, and affordability—that’s what you’ll find in Ashburn. Forest Security is proudly family owned and operated. 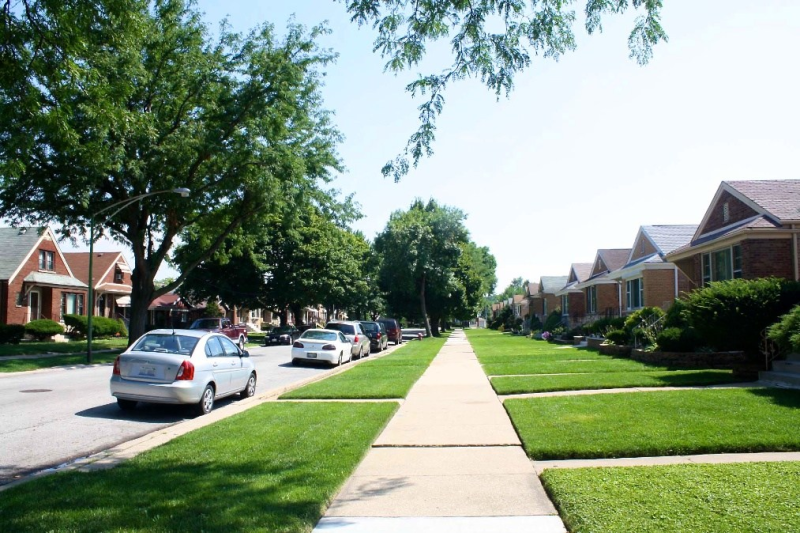 We have served Ashburn and the entire Chicagoland Area for nearly 40 years. Forest customizes each and every security and home automation system to ensure you the best safety and convenience options. We will offer you several security and home automation packages so your custom system is guaranteed to be the perfect fit for your lifestyle and budget. Your complete satisfaction is our top priority. Our Security Specialists along with our excellent Customer Service Representatives and our highly trained Technical Staff, work in unison to ensure your security and complete peace of mind.